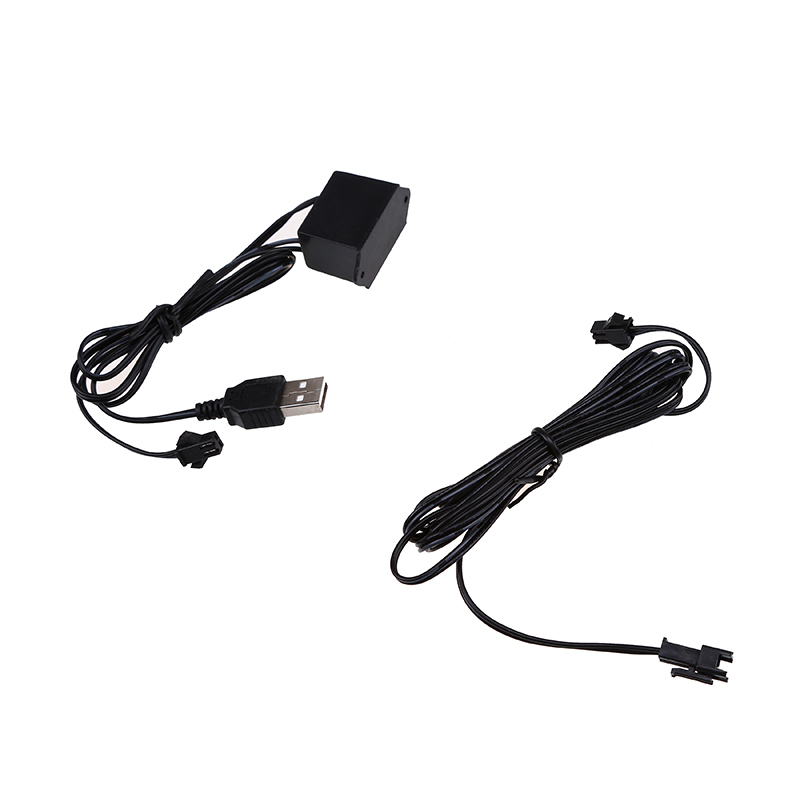 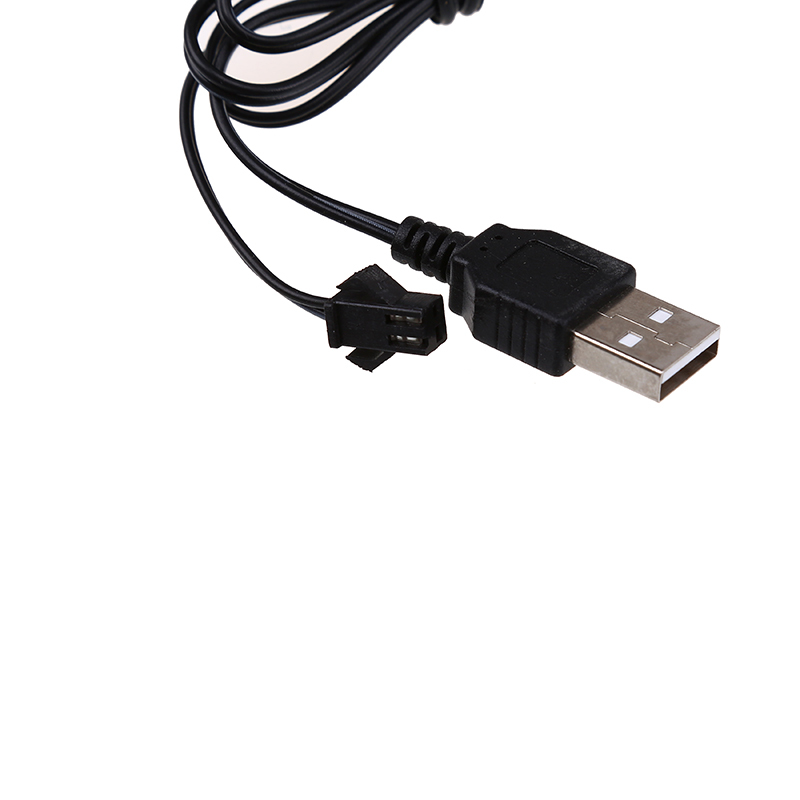 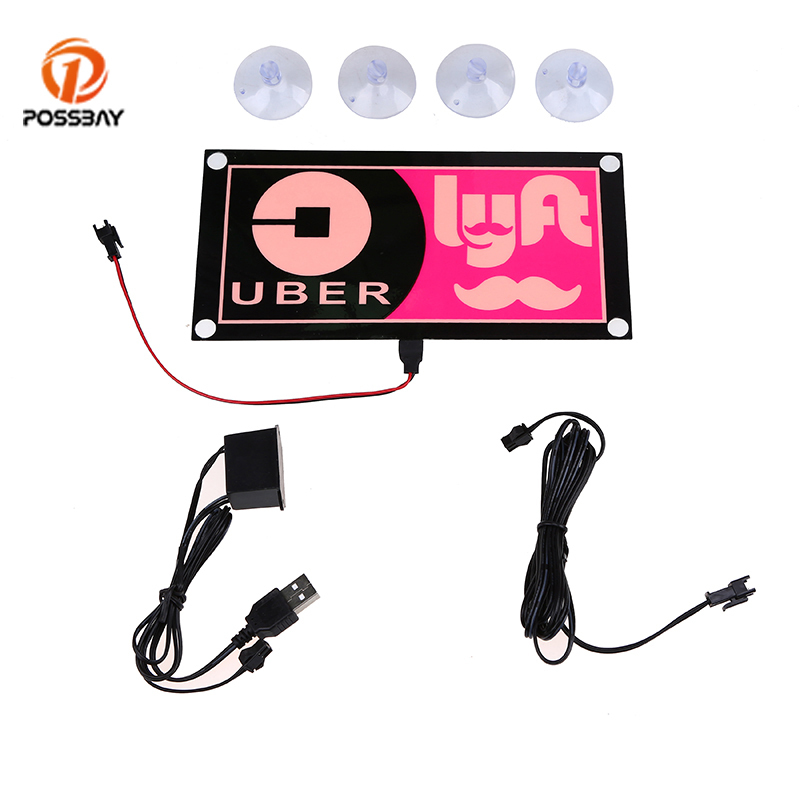 Bright luminous led sign, can easily been seen in darkness. 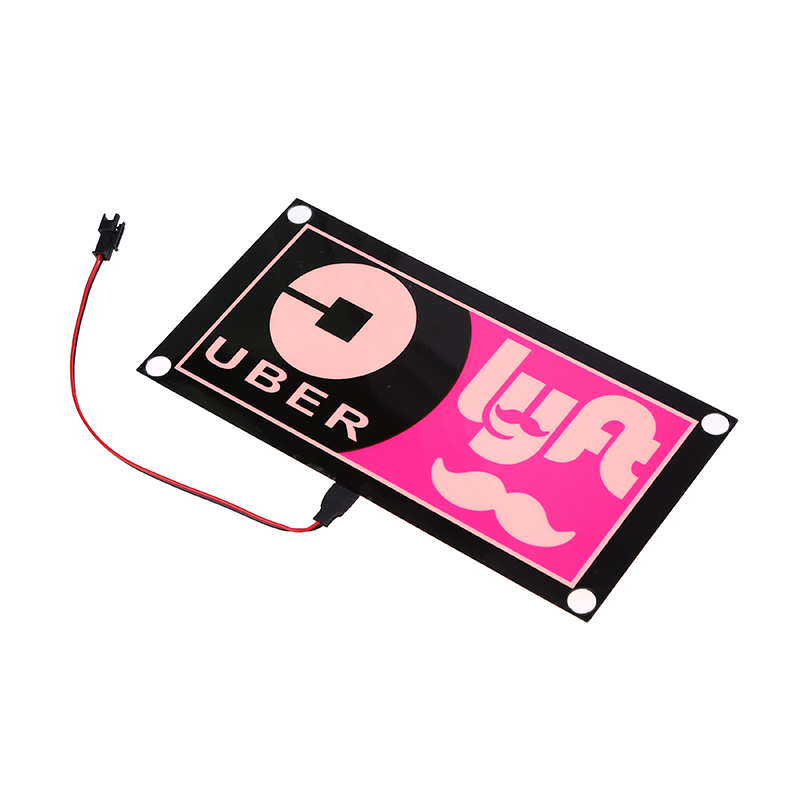 Helpful for passengers recognize your vehicle more quickly at night. 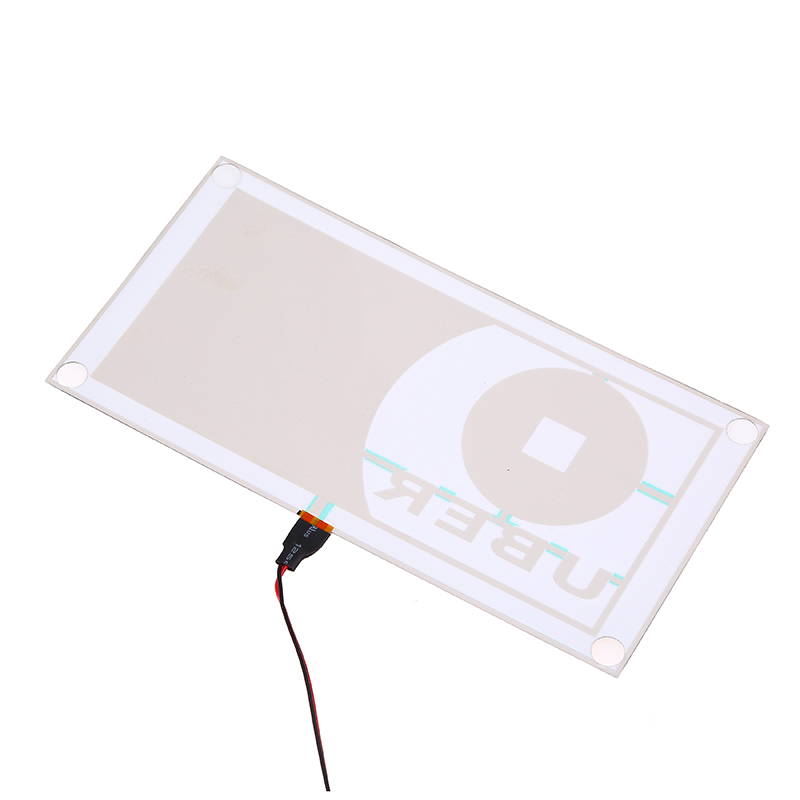 Fixed the light panel with adhesive disc, easy to use. 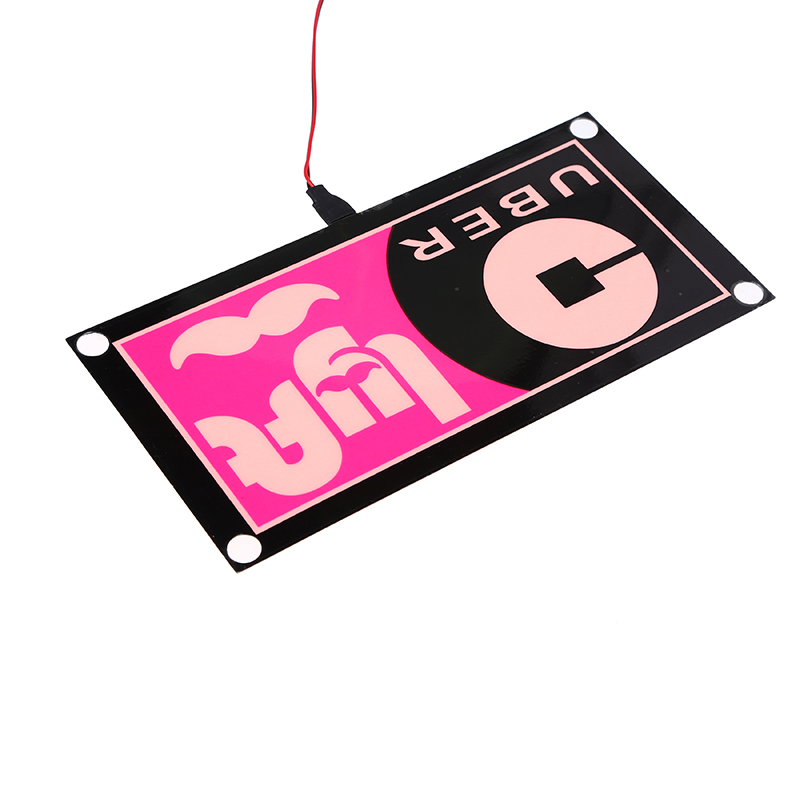 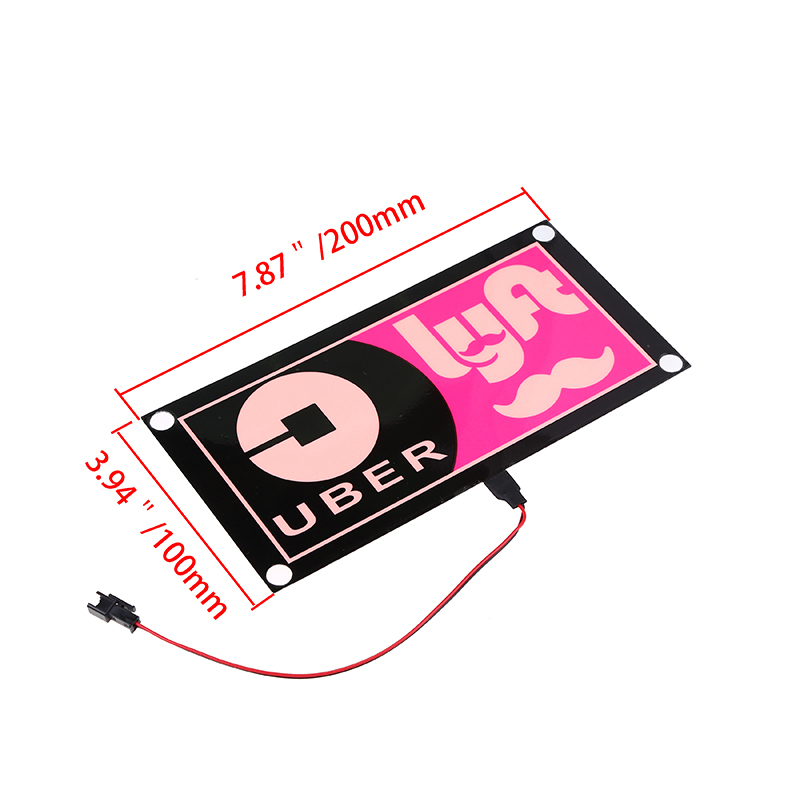 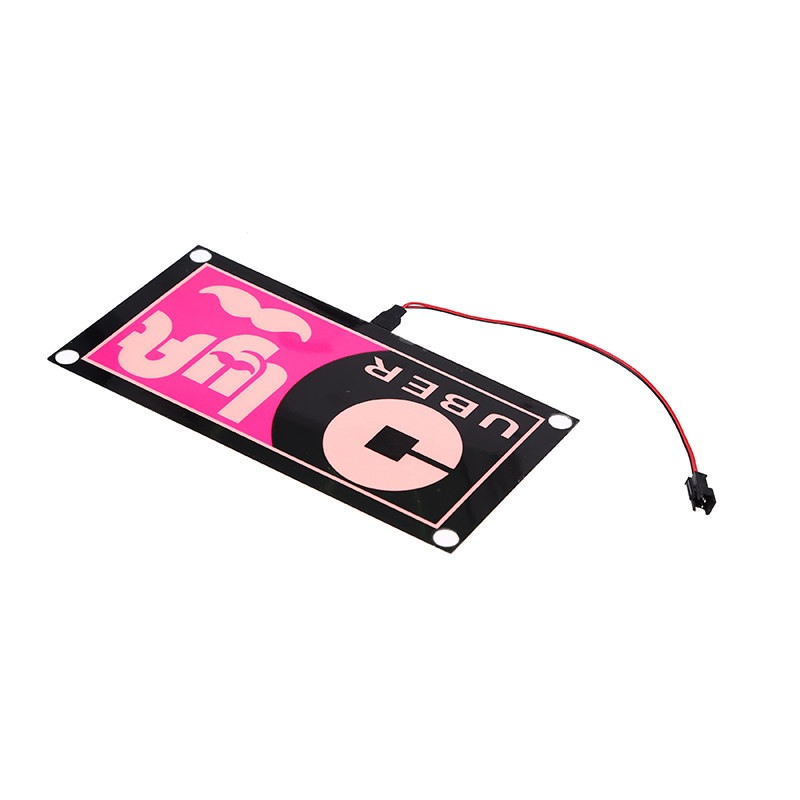 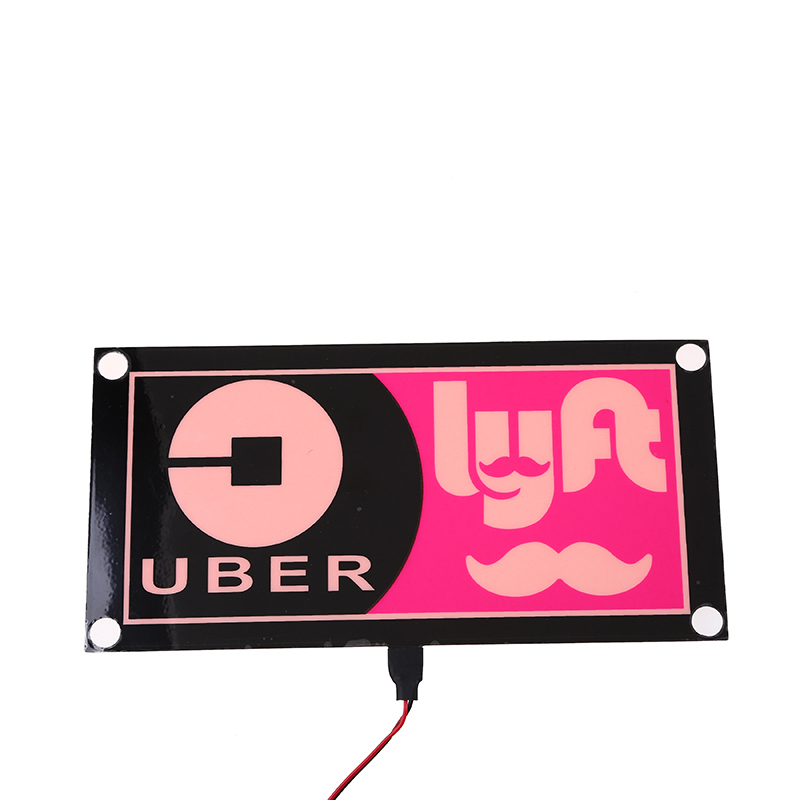 Function: Light sign for Uber, Lyft car/taxi, easier for passengers to recognize.